The same goes for fonts. 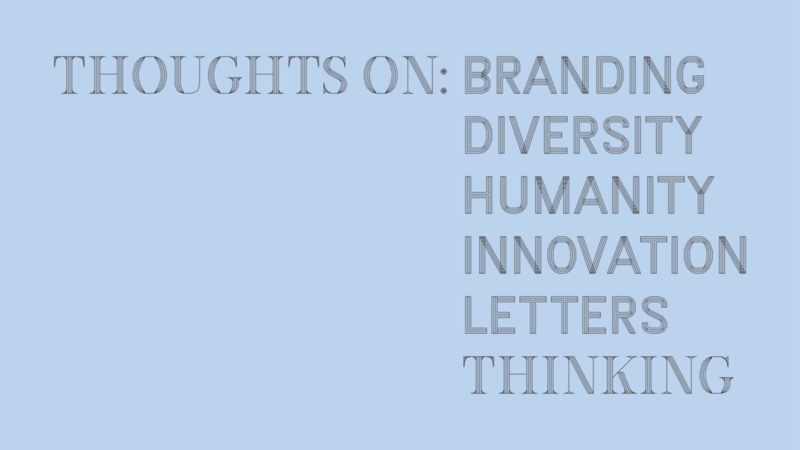 Sure, you can use as many free fonts in your brand identity as your heart desires. However, keep in mind the millions and millions of people have access to those same free fonts and have (or will) used those fonts for their logo, or their website (aka, their identity). Unfortunately, there are many people out there who do not see the value in purchasing a font, which is why I’m writing this article. 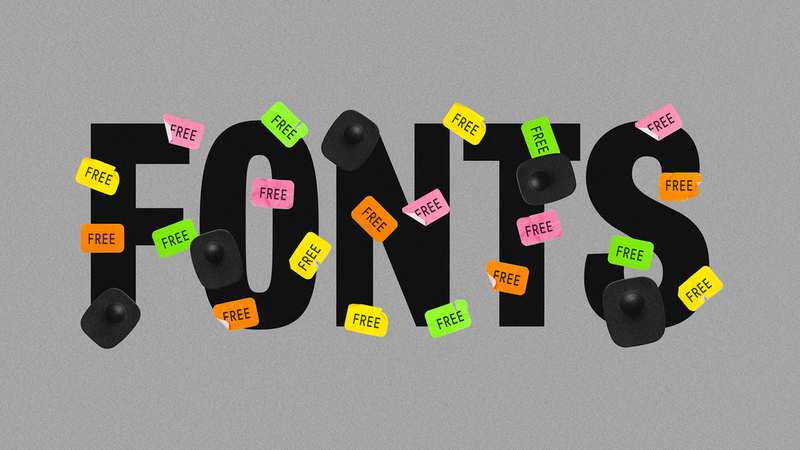 There are hundreds of thousands of fonts for you to purchase. Unless it’s on sale (most likely on MyFonts.com), a font of quality should start at a minimum $30 per weight/style. But what do I mean when I say quality? Let’s say you want to buy a font for your website. If you want your product/service to reach people throughout North America, South America, and Europe, then the font you choose has to include the necessary characters for your site to be translated into those languages. A font of high quality ($45+ on average) will also include Greek and Cyrillic (i.e., Russia, Bulgaria, Serbian, Ukrainian, etc.) characters. There are many more criteria for a font of excellent quality, but I won’t go into too much detail. In short, you’ll know it when you see it, and they can cost at least $60 per weight/style. Sometimes the level of quality can be seen in the level of detail and execution. However, there is always an exception. The two most expensive fonts in the world are JHA Bodoni Ritalic and TEFF Lexicon for grand total of $5,000. Beyond the exception is Yeezy Display, a typeface designed with the hopes that Kanye West would purchase it for a mere $100,000. Type design is a practice that has been around for centuries, and will always be around. To think that every single word you’ve read for your entire life, someone spent hundreds of hours toiling over, just so it could be legible and intriguing to you. Custom fonts have become extremely popular in the last decade, with companies like Coca Cola, Google, and IBM commissioning their own set of fonts. Depending on whether you want a single font, a font family, or a super font family, the price will easily surpass $10,000 (for a single font). But if you want to own your identity, and make sure that no one can take it from you, this is the cost of individuality and exclusivity. It’s important to reiterate why you should pay for fonts. Type designers spend hundreds of hours (sometimes years) developing a font family and deserve to be compensated. It’s a craft that few can do, and fewer can master, and it should be respected as such. Unfortunately, times change, people have to work harder to keep what they have, they don’t have time to teach their kids, kids don’t have time to learn, and traditions die. With rapid advancements in technology, traditions are disappearing faster than ever. 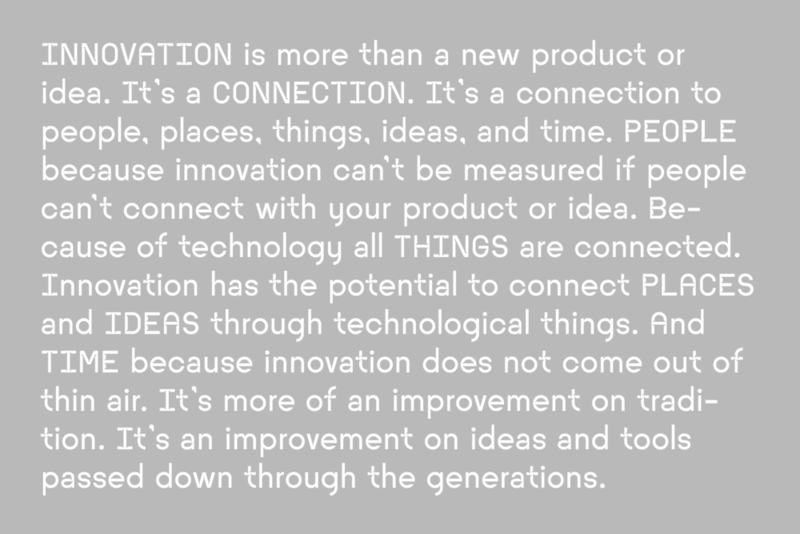 So in a way, innovation is the only tradition left of humanity. Food for thought. I love branding people. I love discovering the meaning of their name, the history behind it, the story behind why your parents gave you that name. My parents got my name from a movie called Boyz N The Hood. Without giving too much away, Tré, played by Cuba Gooding, Jr., was a kid who grew up in the hood surrounded by gangs, drugs, violence, etc. Despite his surroundings, Tré ended going to college while all of his friends were either dead or in prison. I am, by nature, an observer of the world. Since I was a child, people have assumed that I didn’t pay much attention. But I did. I’ve never had many close friends, but I was cool with very many people. I had several groups of friends, and some people from different groups had the same name, and I began to notice a lot of similarities between them. Abigails are the nicest, sweetest people you’ll ever meet, and are really hard working. Michaels are cool, a bit odd, and (sometimes) have selfish tendencies. I’ve known 8 or 9 Caitlins (regardless of spelling), and they’re pretty crazy, in a fun way, and kinda sneaky. Ryans are cool to hang out with, and pretty laid back, but don’t test them. Gabriels are incredibly nice and probably the most driven women I’ve met. Because from what I’ve seen, this is what has made each of these people with the same name, different from one another. Once upon a time, in ancient Rome, some families would name their children by number. For example, if your name was Quintus, you were the fifth child born in your household. When Shakespeare wrote Henry VIII, it wasn’t that there were eight plays about Henry. There was Henry the first, who had a son named Henry (the second), who had a son named Henry (the third), and so on. This was because during a time when nobility ruled, knights fought, and every man had a trade, a craft, there were no last names. However, as kingdoms began to grown, now there are 9 guys named John living in the same vicinity. There needed to be some way to tell them apart; thus the surname was born. But where does one get a surname? They came from everywhere. Sometimes people named by their appearance. ‘Reed’ for someone with red hair, ‘White’ for blonde hair, ‘Longfellow’ for a tall person, ‘Stringfellow’ for a skinny person. Most names came from one's occupation. Someone with the last name ‘Taylor’ was a tailor, ‘Baker’ was a baker, ‘Smith’ was a smith (i.e., blacksmith), ‘Carter’ was a courier (delivering goods in a cart), and so much more. In my case, ‘Seals’ is the occupational name of someone who makes wax stamps and signet rings. At the time, seals were reserved for nobility and were viewed as more trustworthy than a signature. A seal was a brand in the more modern sense of the word. Which was perfect for me, as branding is my passion. Not long after the medieval period, all contracts and deeds ended with the phrase “Signed, Sealed, Delivered,” which is where my tagline comes from. Even the layout of this website comes from those old deeds. My favorite projects are the ones where I have the opportunity to bring someone’s name to life. Made while working with Compass (the real estate tech company), this mark was originally made for Carmen Fontecilla (with ‘Carmen’ (Spanish translating to ‘garden’ (English)). In my usual long winded way, I just wanted to stress the importance of a name. People are judgmental, so if you’re not going to use your, even though it’s the most valuable thing in your possession, you better pick something great. And if you can’t, we can help.